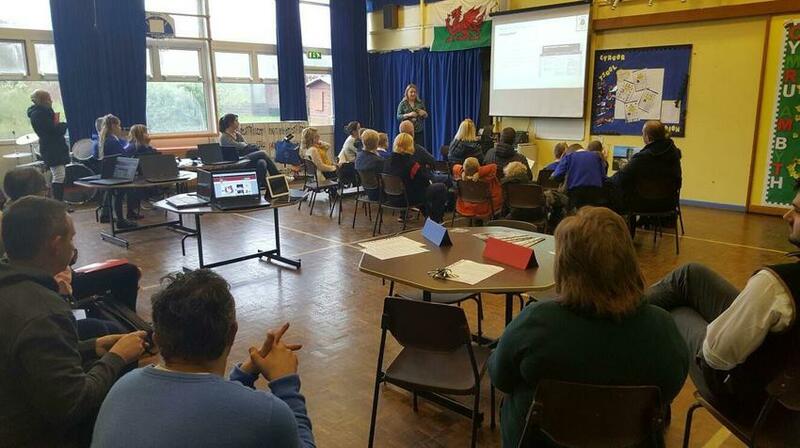 Following a report from Professor Graham Donaldson CB in February 2015, entitled 'Successful futures,' (see link below) the Welsh Assembly Government have developed an IT framework to develop children's Digital Competence, across all areas of the curriculum and across all age ranges. This framework is called the 'Digital Competence Framework' and has become one of the central focuses of the curriculum alongside literacy and numeracy. The framework was released to schools in September 2016 and although not yet statutory until September 2017, we felt as a school that it was important to get started on embedding these key skills across our curriculum. Please find below the Powerpoint from the event for your reference. Any questions regarding 'Hwb' please do not hesitate to ask your class teacher.